The Oregon Department of Transportation (ODOT) needs an additional $180 million per year to keep up with maintenance and repairs of the state’s bridges, according to an annual study released Sept. 18. Over half of the state’s 2,727 bridges were built prior to 1970, and 57 percent will reach the end of their planned design lifetime by 2020, according to ODOT’s 2015 Bridge Condition Report. Annually, 0.5 percent of the state’s bridges—approximately 14 structures—are deteriorating into structural deficiency, with the rate expected to increase to 2.5 percent per year—or 70 bridges—by 2020 without additional funding. 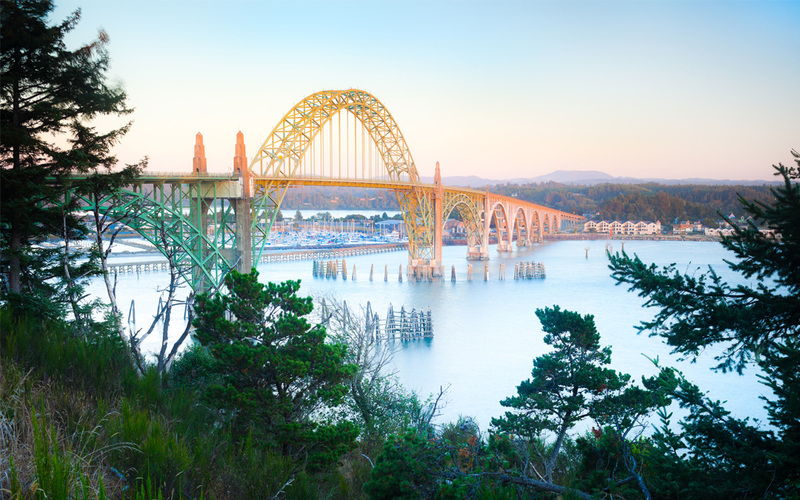 Further, ODOT predicts that by 2035 deteriorating state bridges could result in the loss of as much as 100,000 jobs within Oregon, as well as cost the state $94 billion in lost production. ODOT’s annual report comes only a couple of months after the state legislature failed to pass a measure to increase transportation funding.